Lyrique Dance has been named the "best dance studio in Gainesville/Haymarket." Join Lyrique Dance Today! Welcome to Lyrique Dance!  We offer classes in Ballet, Lyrical, Jazz, Tap, Acro, and Hip Hop to the Gainesville, Haymarket, Bristow, and Warrenton area. The forefront of our instruction is based on teaching proper technique while empowering students to grow their love of dance. Owner, April Jubeck, spent her performing years studying under world renowned choreographers and teachers, assisting the Rockette's in teaching classes at Radio City Music Hall, and performing at both Disney Resorts and Universal Studios Orlando. 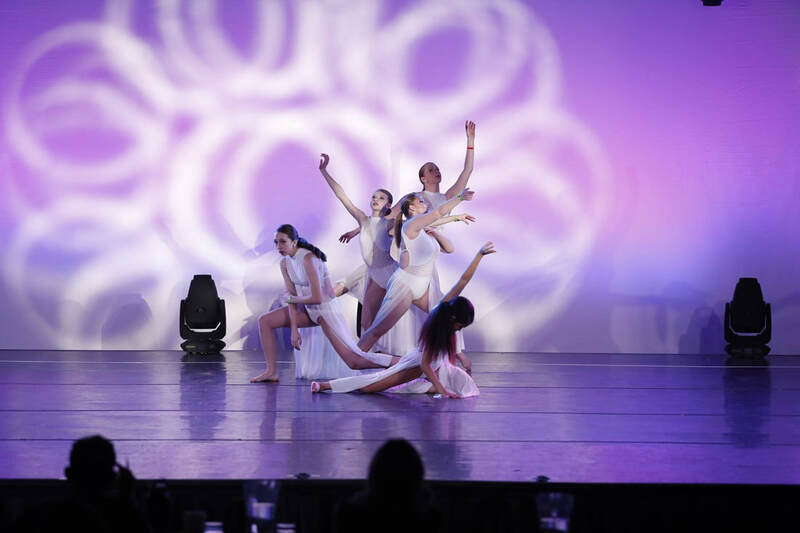 Lyrique Dance is passionate about enabling students to fulfill their dreams and goals. Whether starting at the beginner or advanced level, we are dedicated to teach any student willing to learn. Come see the Lyrique Dance difference! Congratulations to our Company Dancers!Lyrique Dance Company attended West Coast Dance Explosion in Reston, VA this past weekend and won 4 stars, as well as 1st place for a Jazz Trio with Jiawen Davis, Rachel Boyce, and Katie Boyce, a 3rd place award for a group Jazz dance, "No Roots," and a 2nd place award for Jazz soloist Jiawen Davis. Rachel Boyce was also nominated as a scholarship finalist. These dancers also worked with some amazing choreographers and teachers during a 12 hour dance workshop. Thank you for your hard work dancers!